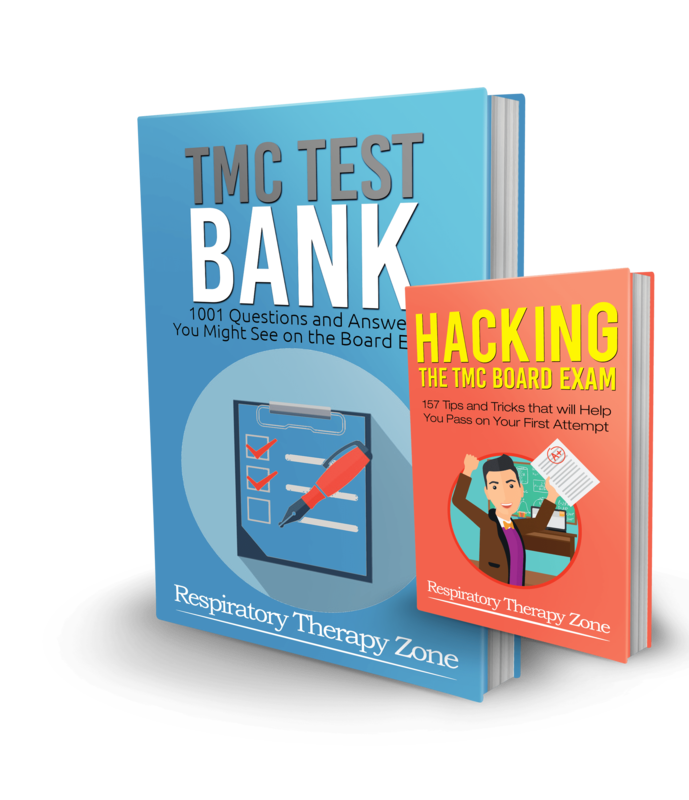 LOOKING FOR RESPIRATORY THERAPY EXAM QUESTIONS? The exam ‘Written Registry Examination’ is now titled ‘Therapist Multiple Choice’ (TMC) Examination. The Therapist Multiple-Choice Examination is designed to objectively measure essential knowledge, skills, and abilities required of entry-level respiratory therapists, as well as determine eligibility for the Clinical Simulation Examination (CSE). 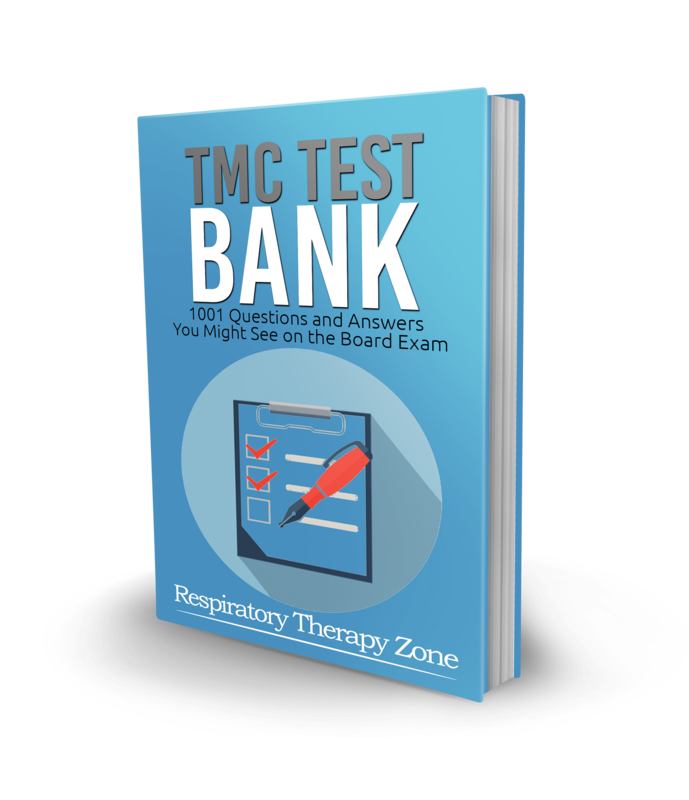 The Respiratory Therapy team at respiratorytherapyzone had compiled 1001 questions and answers in the exact format like the ones you’ll see on the TMC Board Exam. You could very well see some of these exact questions on your exam. in the exact format like the ones you’ll see on the exam. which explains why each answer is the correct answer. Access this pdf file from any of your devices on the go. Delivered to you instantly. Fast and easy! Ready to get started? Get your copy today.